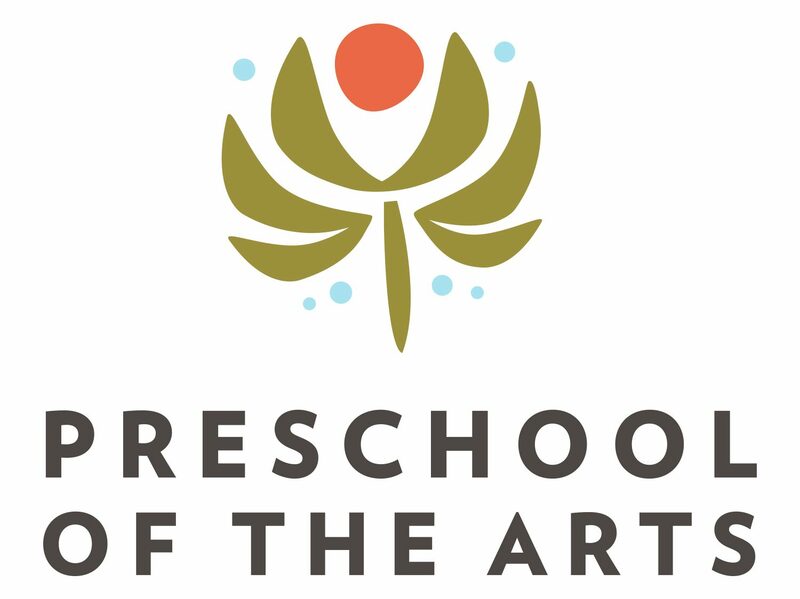 Preschool of the Arts is lucky to receive funding from the Ruth and Hal Launders Charitable Trust. The grant money we receive goes directly towards supporting our tuition assistance efforts. Read more about the Ruth and Hal Launders Charitable Trust. Text from the Ruth and Hal Launders Charitable Trust website, written by Ann Gadzikowski.